I gave up attending church for Lent one year and I never went back. That’s not really true, but it sounds better than the truth. The truth is Sunday services and I had a slow break-up and I am giving myself space before we reconcile. I had just gotten accustomed to liturgies and ancient spiritual practices when I stopped making the walk to church on Sunday mornings. 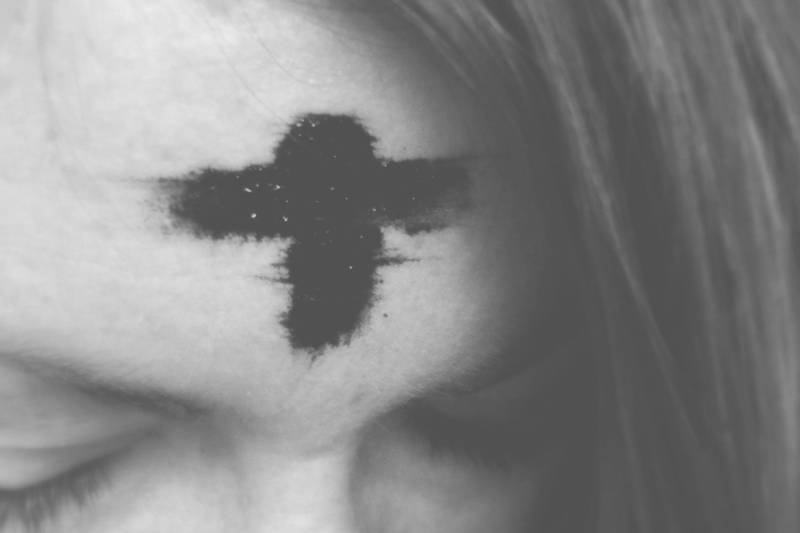 I fell in love with Ash Wednesday and Lent and The Book of Common Prayer and Passing the Peace of Christ. I fell in love with the creaky spine of old hymnals and adjusting my sit-bones to wooden pews. Just before our formal separation, I started to love the act of church-going all over again. But a year ago I agreed to work Sundays and now I weave lattes and slices of cake into my spiritual practices. I did not seek out a church building today, but I turned the music off in my car as I passed St. Rita’s, the Catholic church on my street. I whispered a kind of blessing toward the lines of parked cars of my neighbors attending Mass. In the hum and rattle of my station wagon I believe I found sacred space for a moment this Wednesday. I am no longer lost. I am just where I want to be. And I think I’ll give up going to church again this year.